Belize Zoo - "Our Belize Vacation"
for a collection of wild animals which had been used in making documentary films about tropical forests. 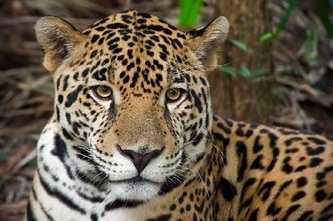 Shortly after the backyard "zoo" began, it was quickly realized that its Belizean visitors were unfamiliar with the different species of wildlife which shared their country. This very aspect formented the commitment to develop the little zoo into a dynamic wildlife education center. 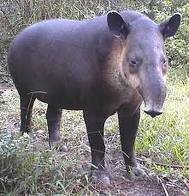 The Belize Zoo and Tropical Education Center receives over 15,000 school children every year as part of the progressive education programs, and popular zoo events include: April the Tapir's birthday party; summer camps; Science Fair; Teacher Training; and Student Career Training. 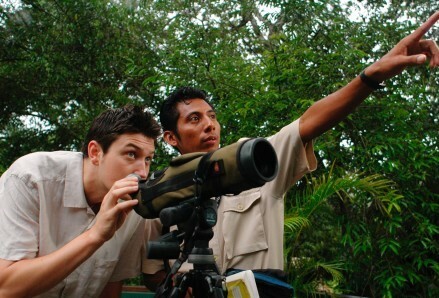 By one recent account, Belize supports 543 species of birds. Birds thrive in all of Belize's habitats. Wading birds congregate along the coastline and inner lagoons. The grasslands and savannas provide seeds for the many finches, and nesting trees for the giant Jabiru Stork. 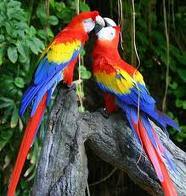 An in the tropical forests, there is an astonishing diversity of bird species. Watching birds in the tropical forests of Belize can tend to be very frustrating at times, and extremely rewarding at others. The thick vegetation of tropical forests, and the typical behavior of quick, seemingly random movements of many forest birds, make them often difficult to see. Many birds also live in the upper canopy of the forest, making it a strain to be constantly looking upward. But early morning and late afternoon are excellent times to bird watch, as most bird species are feeding or moving to new locations. 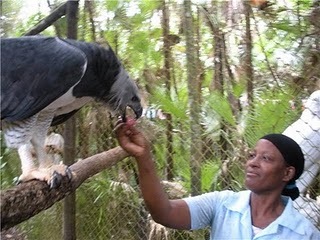 The Belize Zoo has always had a strong collection of bird species, from parrots and macaws, to vultures and hawks, to wading birds, including the endangered Jabiru Stork. But besides the caged birds, the habitat round the zoo supports a variety of "free" birds thriving withing the savanna habitat. 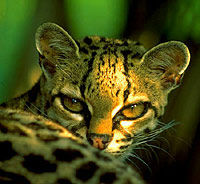 Belize has approximately 145 mammal species living within its boundaries. 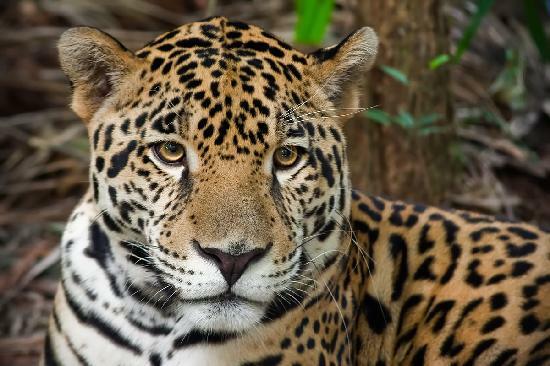 Mammals exist within all different habitats of Belize, from the manatee and dolphins of the coastal zone, to the 5 different species of wildcat which live deep within the rainforests of the Maya Mountains. 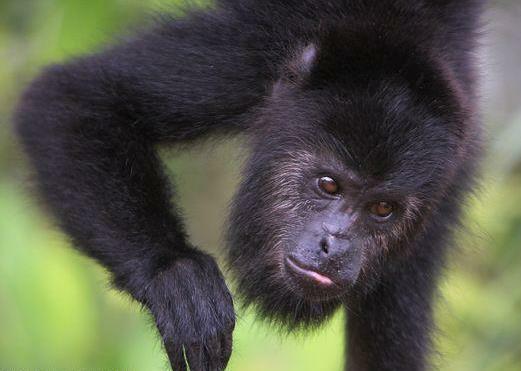 The rainforest mammals of Belize, tend to be very secretive and mostly nocturnal. This makes them extremely difficult to see. They usually see, hear, smell or feel you long before you them. 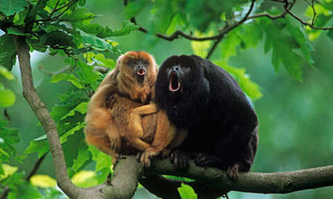 Rainforest mammals do not stand out in the open for easy viewing, but instead climb through the canopy or scurry over the forest floor well ahead of you. 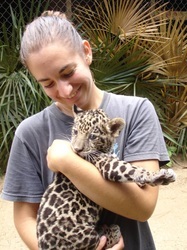 That is one reason the Belize Zoo is such a special place. 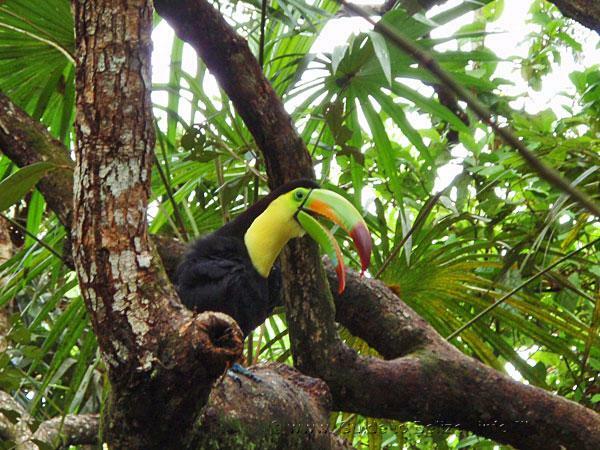 Here you can see many of the rainforest species of Belize easily. The total number of reptiles and amphibians in Belize is unknown. New species for the country appear at regular intervals. 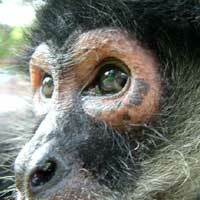 To date, 139 species have been identified. The reason the total number of species is so tentative, is because of the habitats that reptiles and amphibians are found. Amphibians have smooth, thin skin and require water to keep their bodies moist. They can be found under rocks, alongside streams, in swamps and marshes - places which are not the most comfortable for humans. Reptiles, with their scaly skin, are not restricted to wet habitats. Snakes and lizards can be found in any habitat, from the soil and leaf litter of the forest floor, to the upper canopy of the rainforest, to the mangrove forests of the coastline and Cayes of Belize. The Belize Zoo supports a small display of the more common snakes of Belize including the most dangerous of Belizean snakes, the Fer-de-lance. 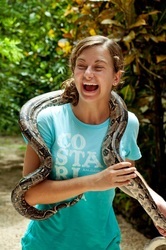 The Zoo also makes frequent use of the harmless Boa Constrictor in its many environmental educational programs. Humans tend to have an irrational fear of snakes, while in reality, poisonous snakes are not frequently sighted. They tend to be secretive and nocturnal. 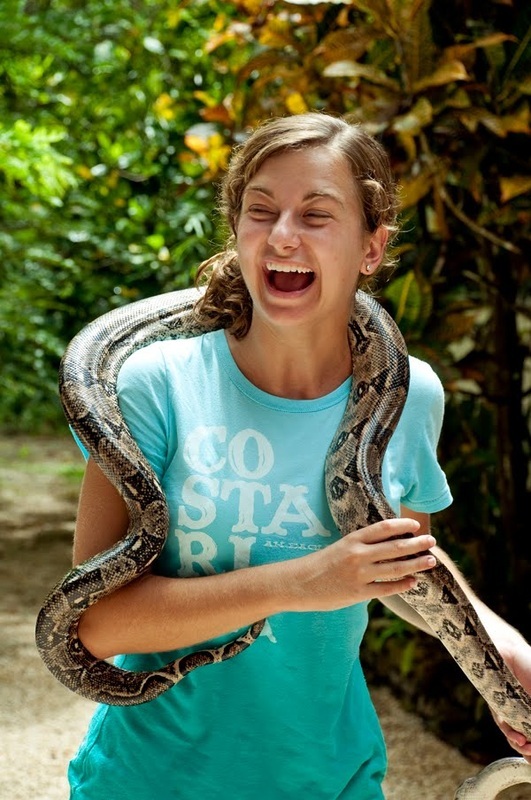 The Belize Zoo education programs tend to focus on the positive aspects of snakes - they help to keep the population of far more prolific creatures which are harmful to humans, the rats, mice and insects of the tropics.